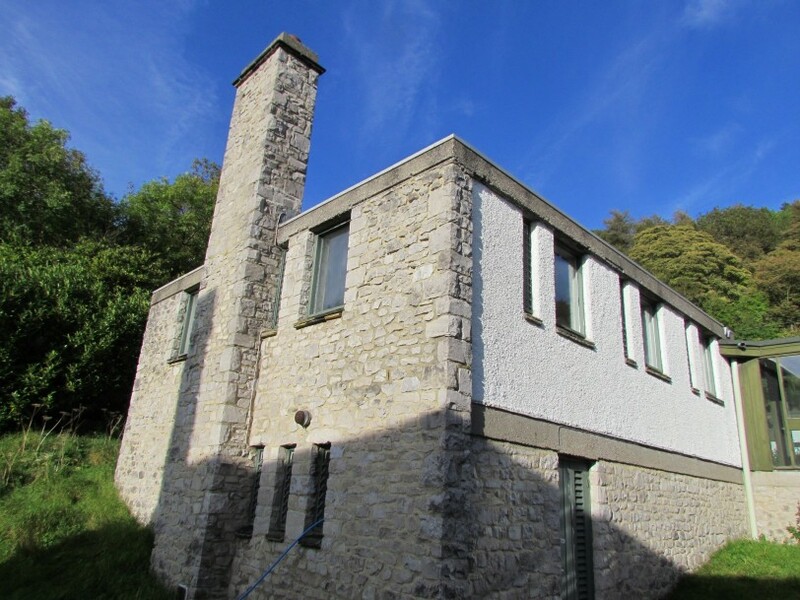 The Scargill House Masterplan is a very special and unique project. 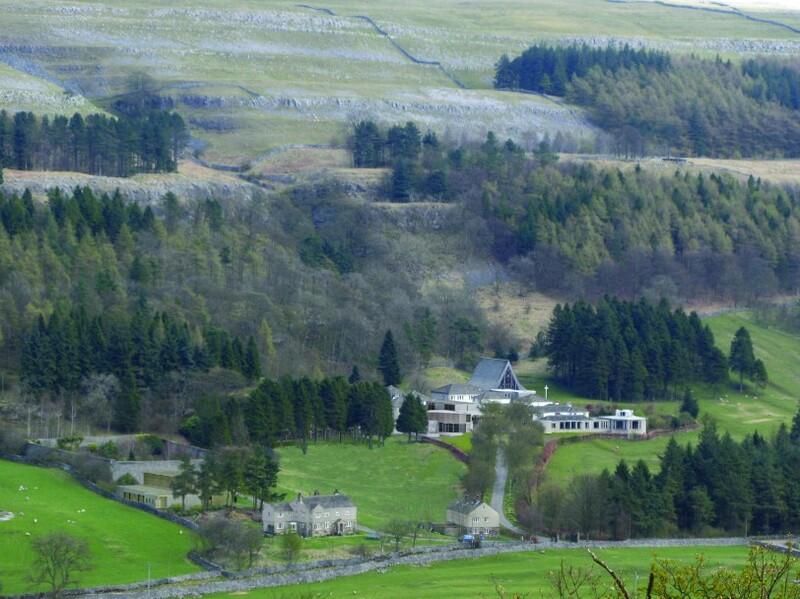 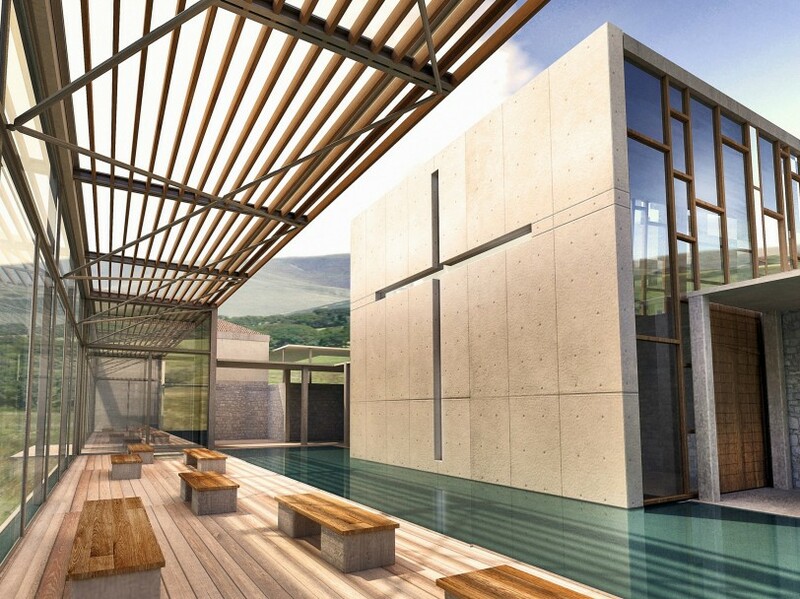 In 1998 Halliday Clark was appointed as Term Architects for this long established religious retreat in Kettlewell, high up in the Yorkshire Dales. 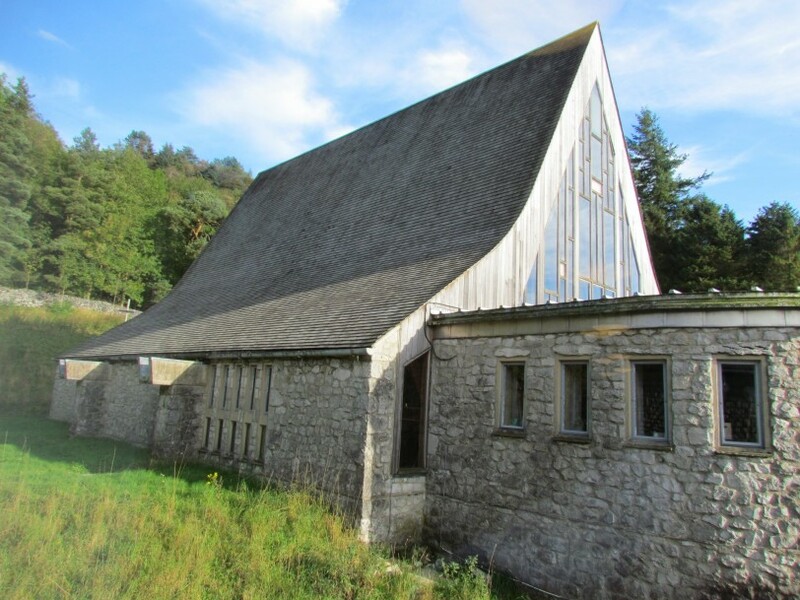 Since this time we have carried out a series of projects, large and small, including the full refurbishment of the Grade II* listed chapel designed by the eminent ecclesiastical architect George Pace in the early 1960’s. 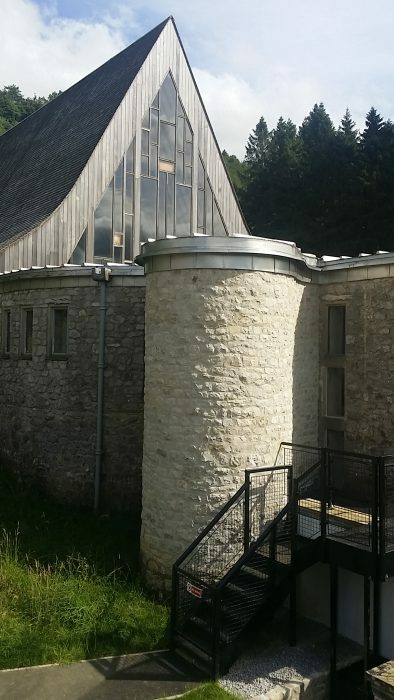 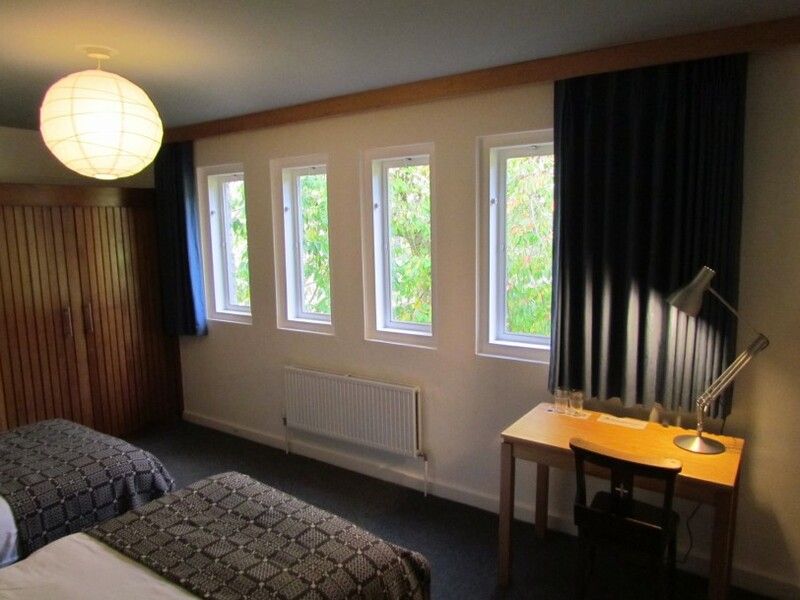 Subsequent schemes have included the recently completed central biomass boiler plant, providing heating and hot water for the entire 100 bed space complex. 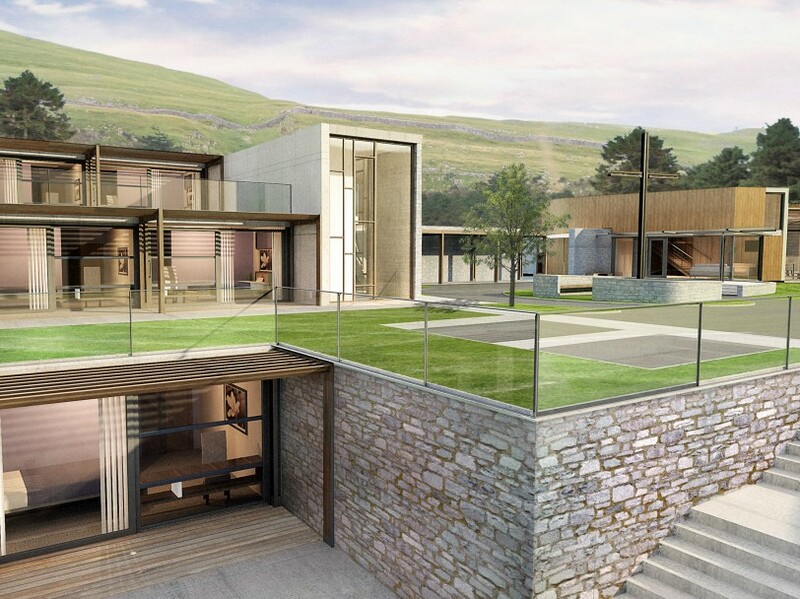 Our involvement continues into the future with the development of a new site-wide masterplan, which creates a series of new facilities and guest accommodation throughout the site ensuring a bright future for this very special place.